Here is our transformer's. They can turn into a ship or Oscar's can drive and mine can walk. Please comment on our video and we hope you like it. We had a fantastic turn out for our parent reading workshop this afternoon and the teachers enjoyed carrying out this session so thank you to all! Today some of us have been learning how to record our stories using Clicker Docs on the iPad. This app has a predictive spelling tool that will make suggestions based on the letters the learners type in. It even reads their sentences back to them when they're finished with each one. Buddy Reading with Hub 9! Thank you Samo, it was really good to listen to you reading to us. Elliott, showing the children the pictures is a great idea! Using an interactive book was a lovely idea! Well done Cymorah and Ben, you are collaborating in your learning! You have been very determined Mia and Elina. You have sequenced the picutres well! We have been practicing some of our list words this week using different materials. We have used chalk, magnetic letters and also felt pens to do rainbow writing. Each day we also go on the computer to do dinosaur eggs. What other ways can you practice your list words? Today in concept we were learning how to change the sound of our instruments. Some of us shook our shakers harder to make the sound louder. Some of us changed the way we used the instrument which made the sound of it change. Can you remember how many different sounds you were able to make? WALHT collaborate with each other catching the shuttle in a cone and throwing it to each other. The first one is this Thursday 27th February 3.15-3.45pm. 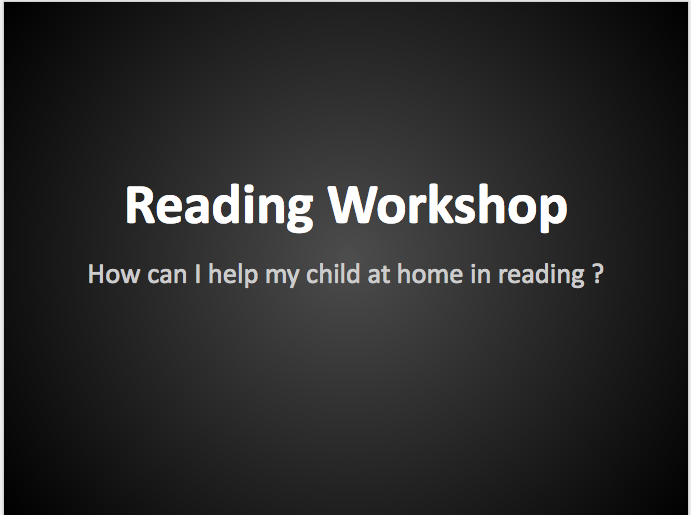 This workshop is how to help at home in reading. The next workshop is Thursday 13th March 3.15-3.45pm and the last one for this term is Thursday 27th March 3.15-3.45pm. The teachers would LOVE to see all of you there to support your child's learning in and outside of school. Learning never stops!! More information around the festival is on communication update 2 that is sent to the parents/caregivers fortnightly by the school. We drew things that make us happy. What makes you feel happy? Today for our warm up we ordered numbers to 20. Then we decorated our cakes on our whiteboards with m&m's and beans. We were leaning how to add two sets of materials together. Can you remember how many m&m's were on your cake? Come in from 8.30 and have a go at yoga to set you up your day of learning. It was really fun way to get ready for learning last week at fitness time. click here to join in the fun at home. This week we met Ginger the Bear, her family and best friend Mopsey who is a rabbit. We then talked about who we had in our family, we drew a picture of our families with pastels and then used dye over top. These can also be viewed in the hub. We have been learning how to balance shuttles on our badminton rackets. We had to be really determined to make sure it didn't fall off. Can you remember what your favourite part of the session was? He changed and grew big and built a cacoon. After a few weeks he was a beautiful butterfly. Using the Learning Process through Break Through. These Learning Process diagrams show what we already know about our break through passion, part of building knowledge. We gave feedback about our singing. Well done Jay and Mio, awesome feedback. These are your next learning steps when we perform the song again. Please practice our song for assembly! I made this with Tanuki and Hailey at reading. We collaborated together and it was fun. What do we already know about change? This is a video that was filmed during the first week back at school. Please click on the link that says 'watch on vimeo'. What do you know about change? Student Voice concept Term 1 2014 from Stonefields School on Vimeo. Reading in hub 5 and 6. 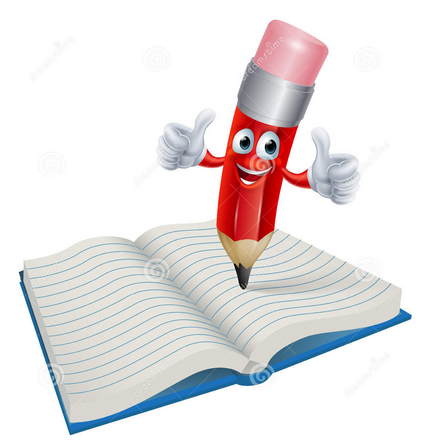 Can you remember what learning helped you? Our big buddies did a great job helping the new visitors learn about how to collaborate at school. Well done! Cymorah, you are stretching your learning!! What an independent learner you are. Well done Anna, you are being so determined!!! WALHT use talk words and drawing to create a plan We used mirrors to look at ourselves and describe the different features we could see on our faces. Can you name some of your friends and teachers ? Today Cliff came to Learning Hub 5 and 6 in our Break Through time. We talked about following our passions and interests. It's great to make friends and get fit at the same time. It helps our brains grow and learn when we collaborate. We are learning how to share our ideas on the mat. We are learning where to go in the new hub and all the teachers names.